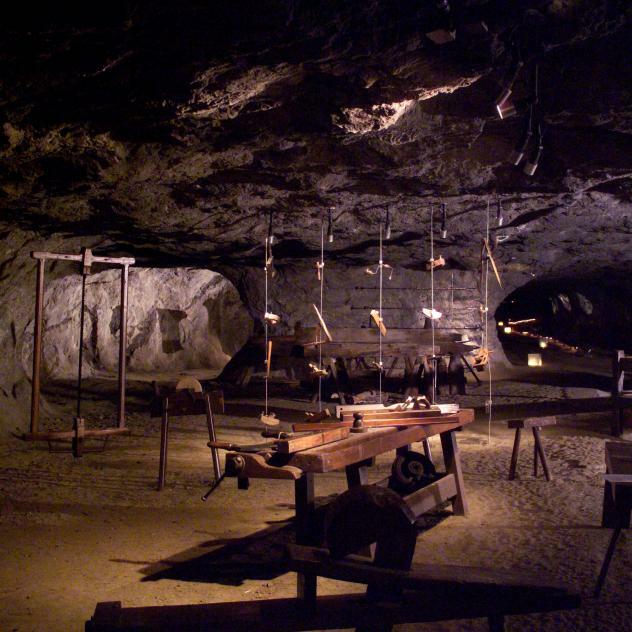 This route includes the Bouillet Salt Mines in Bex (option to visit) then a tour of Bex on your arrival. Start from Villars and head for Barboleuse (the Mountain Bike trail goes off to the right on the way in to Arveyes). The route includes a ride along a relatively shaded forest road and 1 km of track. Follow the route 574 signs.